2 Chainz has been checking things off from his bucket list as of late. A few days ago, photos surfaced of 2 Chainz working with the legendary Dr. Dre, at Dre’s home studio. 2 Chainz has been working on his RAP OR GO TO THE LEAGUE album as of late. So we can only hope that some of the music they recently recorded ends up on the new project. Another check off his bucket list happened a few days ago, when 2 Chainz announced his very own Super Bowl commercial! 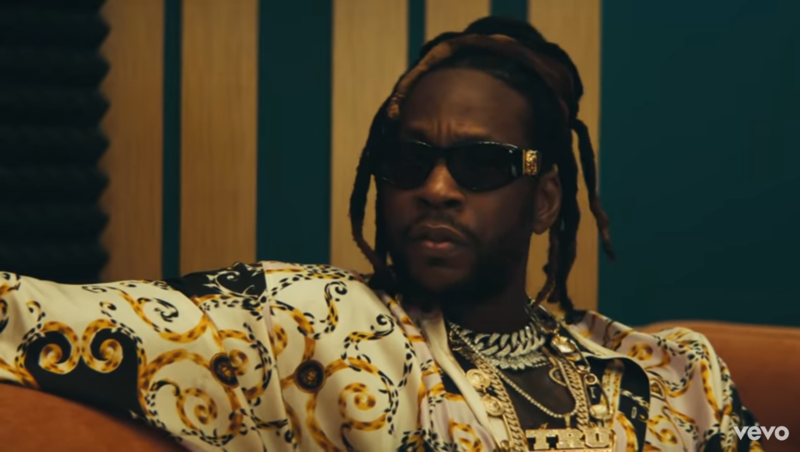 In this commercial / music video 2 Chainz connects with EXPENSIFY on his new song EXPENSIFY THIS. 1. Download the Expensify app. 2. Set video quality to 1080 HD, full screen. 3. Find receipts in the video, pause when the receipt is clear. 4. Snap a photo of the receipt using Expensify for the chance to get reimbursed with actual cash.